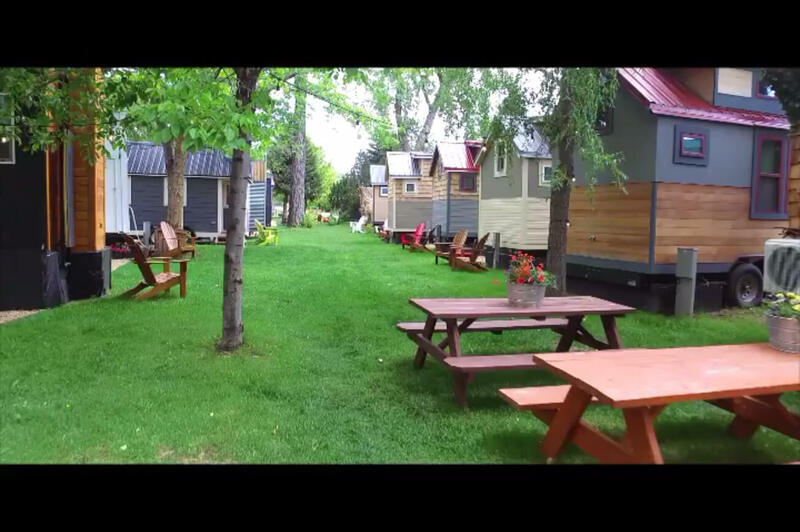 The World’s Largest Tiny House Resort. WeeCasa is a tiny house resort in Lyons, Colorado - the Double Gateway to the Rockies. We believe that life should be a balance of freedom and sustainability. We strive to express this new version of the "American Dream" by providing a new experience built around tiny living and outdoor adventure. Our mission is to provide high-end accommodations that highlight the possibilities of living in a Tiny House. Come and enjoy a night (or longer) in our beautiful setting, enjoy the outdoors and a respite from urban sprawl. Live Wee, Live Free! Experience the ultimate gift of WEE! Try 3 unique tiny houses and save up to 25%! $450 weekdays or $600 weekends. WEE STEP 1: PICK 3 HOMES - One from each category below. WEE STEP 2: PICK 3 DATES - Blackout dates are 5/16/19 - 10/1/19. Must stay by 12/31/19. WEE STEP 3: CALL US TO BOOK IT!